It would have been so easy to title this entry inappropriately. 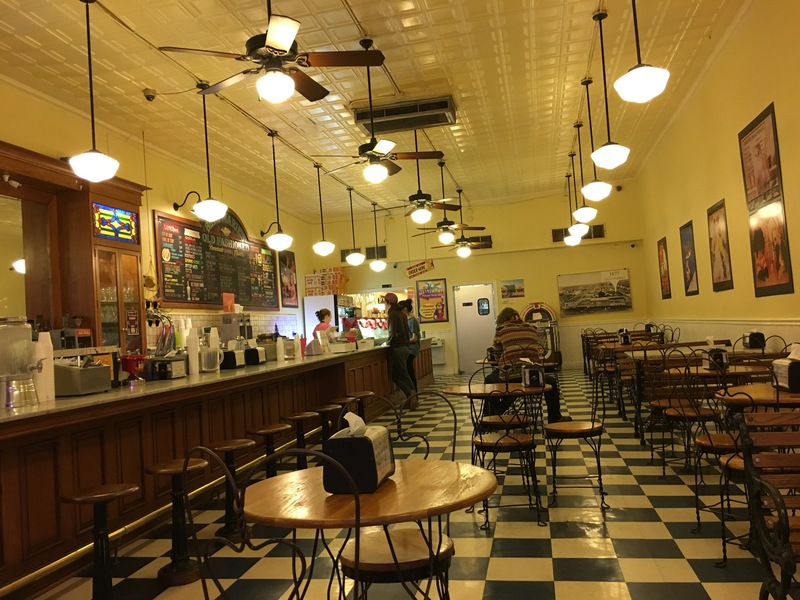 But that wouldn’t be right for this delightfully family-friendly, 70’s retro gelato shop in amazingly quirky and wonderful Bisbee, AZ. We visited Pussycat Gelato in the second month they were open, so be sure to call before assuming any of this is still accurate. But whatever the deal is there, you’ll want to go! 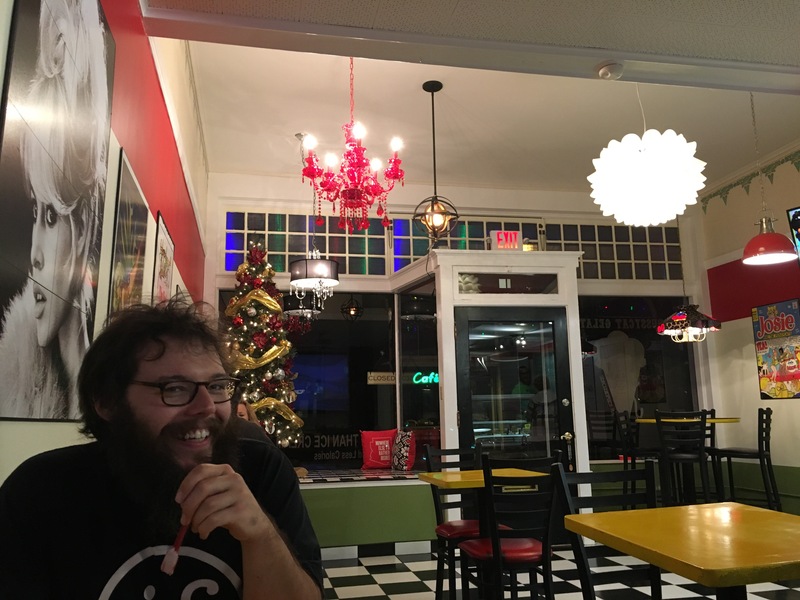 ﻿Covered in female-centric pop culture and playing retro cartoons, Pussycat Gelato is a delightful place for coffee, Happy Hour and of course gelato or sorbet. 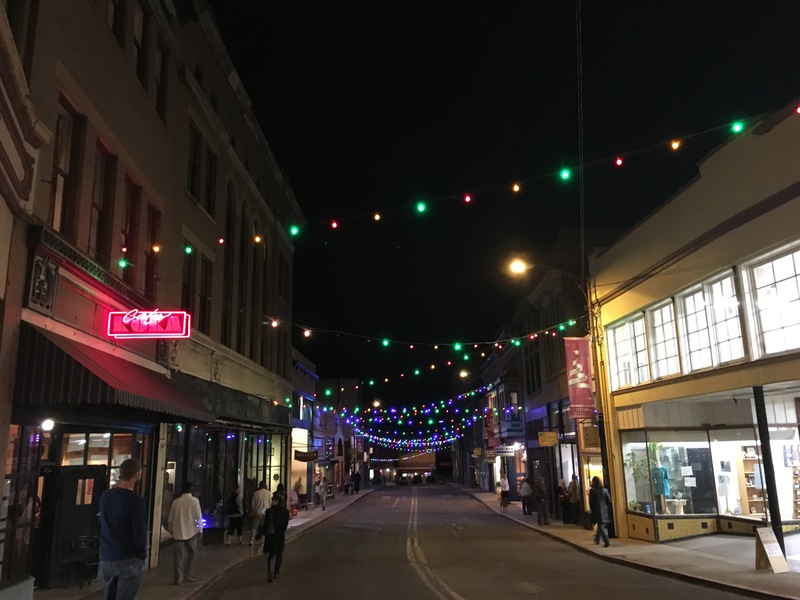 We visited during the monthly Friday arts night when local downtown businesses stay open late for shoppers. Their presentation was wonderful. 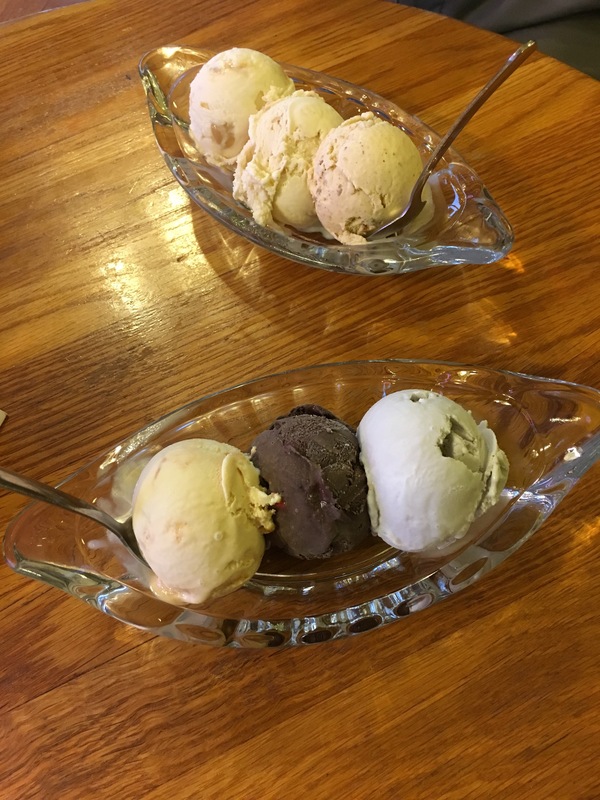 Even when customers came in behind us, they insisted we try as many flavors as we liked and happily made recommendations. They also had an “experimental” flavor we could try and give feedback on. Best of all? 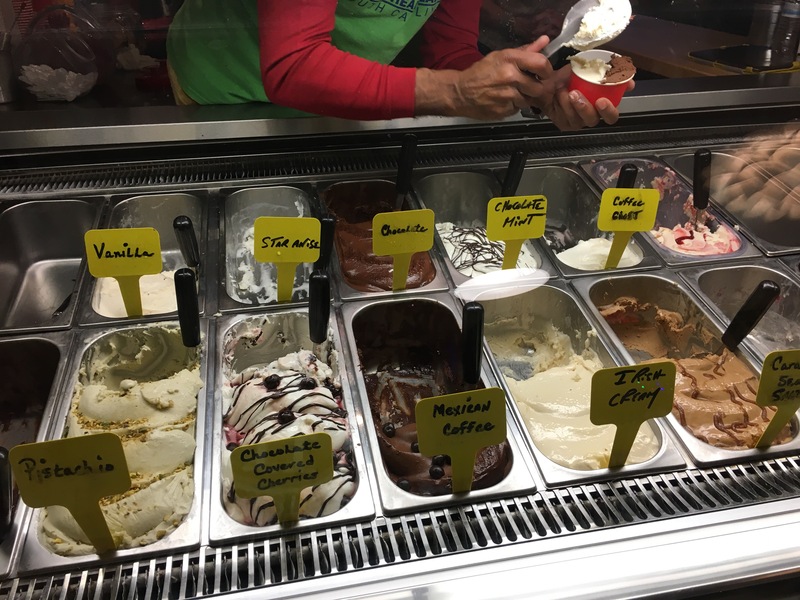 As we finished our gelato, they came back with samples of new flavors and asked for our feedback. They repeated this multiple times once it was clear we gave good feedback. It was so much fun and it made it clear to us that they will go far as a business because they solicit feedback and keep working to improve. 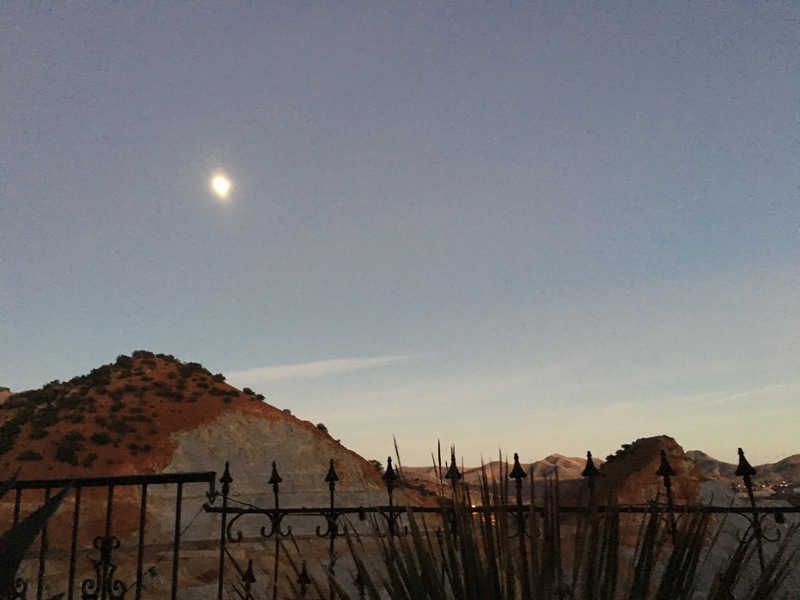 The business fits perfectly in quirky, hip Bisbee, AZ. 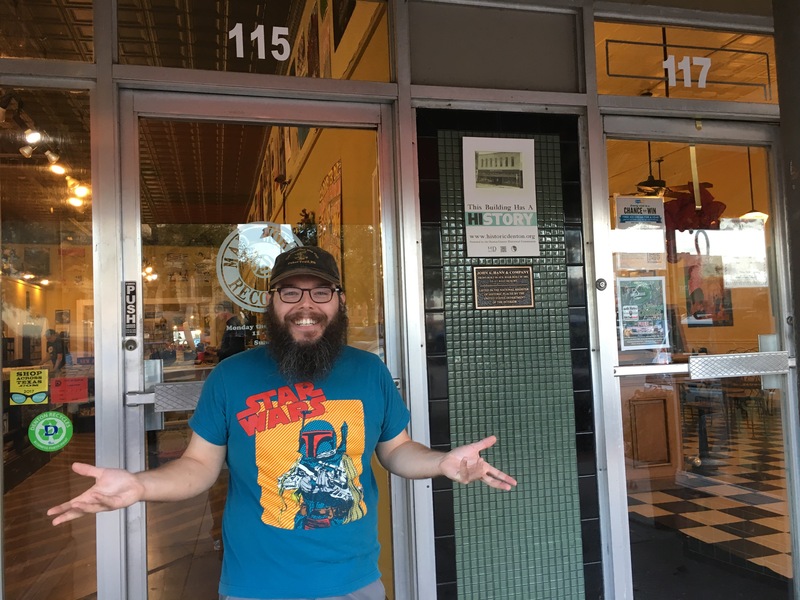 They told us they were hoping to open another location in Phoenix in the future based on the feedback they were getting, and according to their website, they’ve opened a Scottsdale, AZ location since our visit. The wife of the ice cream maker mentioned the fun combination of an older retro style parlor with the new quality gelato. It really is a great combination. Prices weren’t cheap, but given the amazing service we would happily pay more. 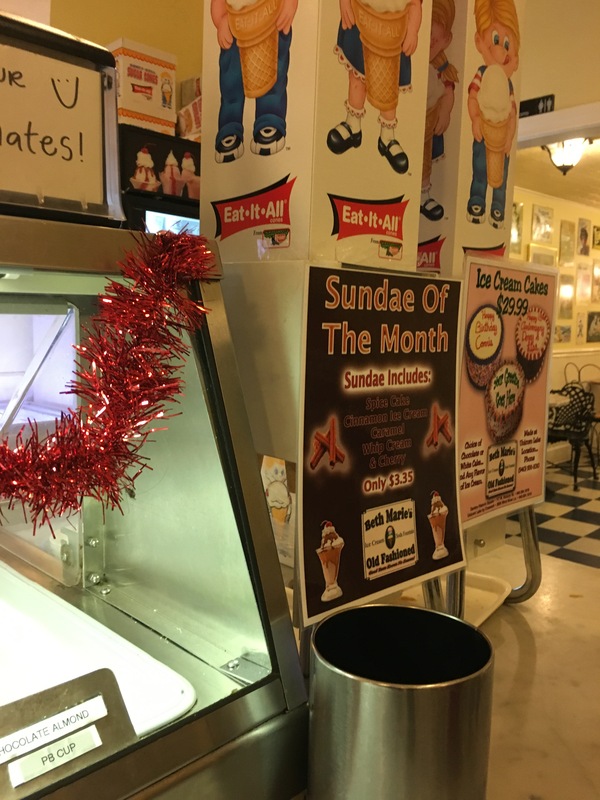 And consider getting a cannoli with ice cream – such a unique option. This was not your average visit. 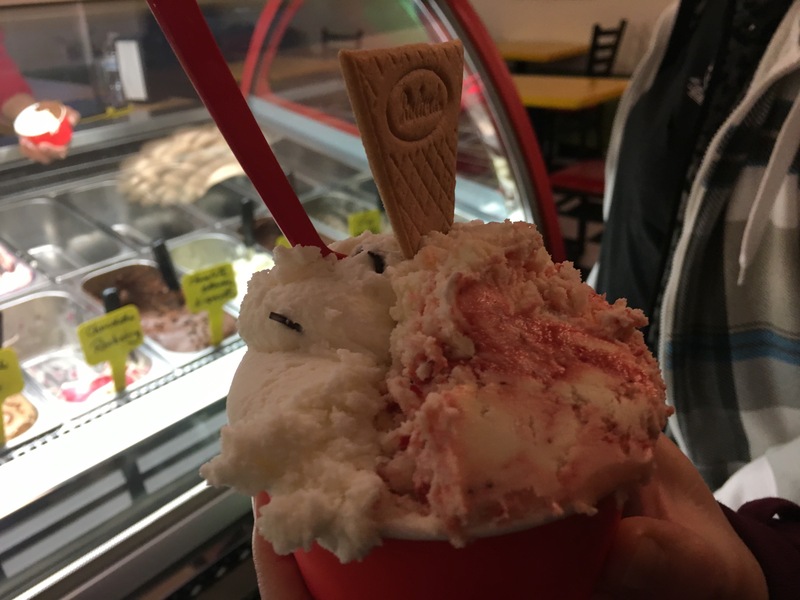 Although I prefer the creaminess of ice cream over gelato, I enjoyed the experience and the tastes I got here. Be sure to check them out if you’re in town. Strawberry Cheesecake – We both got this. It’s a very prominent cheese flavor with tasty, if not fresh, strawberries. The strawberries plus cheese makes this reminiscent of the traditional dessert, minus the crust. Chocolate-Covered Cherries – A vanilla-based ice cream that’s full of flavor and really lovely. The high-quality chocolate melts in your mouth, and the cherry and chocolate aren’t sweet which is great. Star Anise – Ross calls this one perfect for after curry. We love the kick afterwards and the delicate flavor here. Mexican Coffee – Very bitter, as you’d expect with coffee. Ross’ type of flavor. It adds a bitterness to the chocolate base, and thechocolate-covered expresso beans are a plus. Irish Cream – Very creamy but very light. Bailey’s can be intense, but this is balanced really well, not overpowering. It’s finished with a smoky whiskey flavor that pairs well with Mexican coffee. It’s really the perfect strength and balance. A cookie came with our dishes – it’s very good, thin, fluffy and breaks easily, like a plain cone but more wafer-like. Imagine a nutter butter. It’s sweet and fun to eat and a nice alternative to a cone. His old version of pistachio was very good, sweeter and more like pistachio ice cream than I expected. The new version was excellent – much more like the nut, with an earthiness to it. 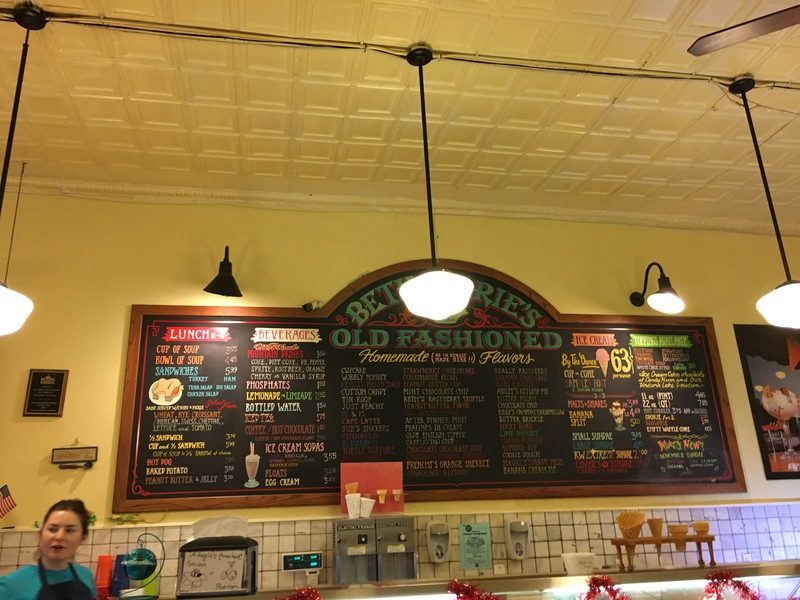 While wandering through the adorable and awesome college town of Denton, Texas, about an hour north of the Dallas/Fort Worth area, Ross and I stumbled on Beth Marie’s, a charming homemade ice cream parlor. 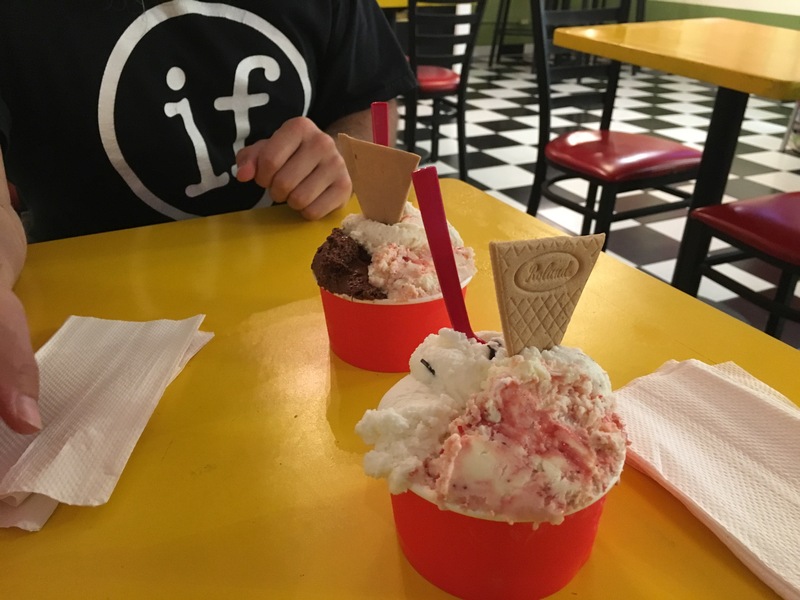 We each scooped up three flavors for a total of $9.40 before tip, and although it wasn’t life-changing, it was very tasty. Ross’ flavors are a bit hard to report as I accidentally deleted them! I know he got Krissy’s French Toast and reported that it was a very satisfying flavor I would love. There was also Butter Brickle that he enjoyed. And according to my limited notes., the third flavor had a creamy, milky base that was very good but didn’t break the mold. Luckily, my flavors weren’t accidentally deleted! Salty Dog – This was a dulce de leche base with salted caramel. The caramel was delightful! This is a super solid flavor with good consistency, especially considering it’s premium, not super-premium, ice cream. It wasn’t too sweet either. Dark Side Mint – This is a very dark chocolate base, with a touch of mint, with York peppermint patties. The base is rich and deep. Overall the texture is a little rough, but I liked it. Bee’s Knees – This is a lavender base with honey. I found it gentle and buttery and lovely. But I love lavender, so your mileage may vary. Ross said “It tastes the way expensive soap smells”! We found Beth Marie’s affordable, beautiful and charming. 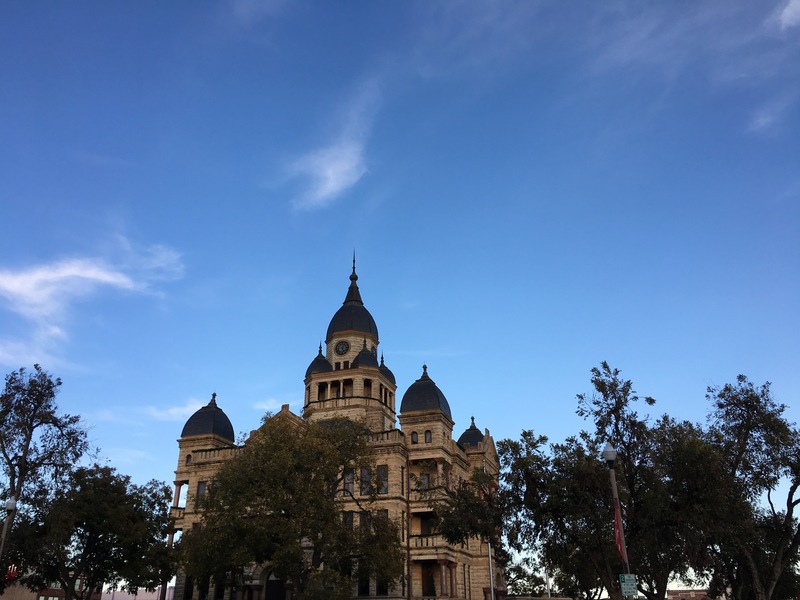 It’s a perfect fit for the circle in downtown Denton. I wouldn’t call it a destination necessarily, but it’s an excellent stop while you’re in town to visit the amazing bookstore, comics shop and everything else Denton has to offer.